First, we have changed the delivery file so that the actual installer is now inside a zip file. So when you download the zip file, please extract the contents to a folder on your computer somewhere (and remember where you extracted it to!) Once extracted, you will see a text file and an AIR file. The AIR file is the installer. 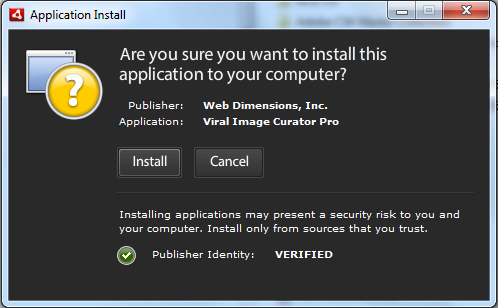 You will need to have Adobe Air installed on your computer in order for the installer to function correctly. After making sure that you have Adobe Air installed, please locate and right-click on the AIR file, and select “Install With Adobe Air” from the context menu. If you don’t see that option, please double-click on the *.air installer file that you downloaded. 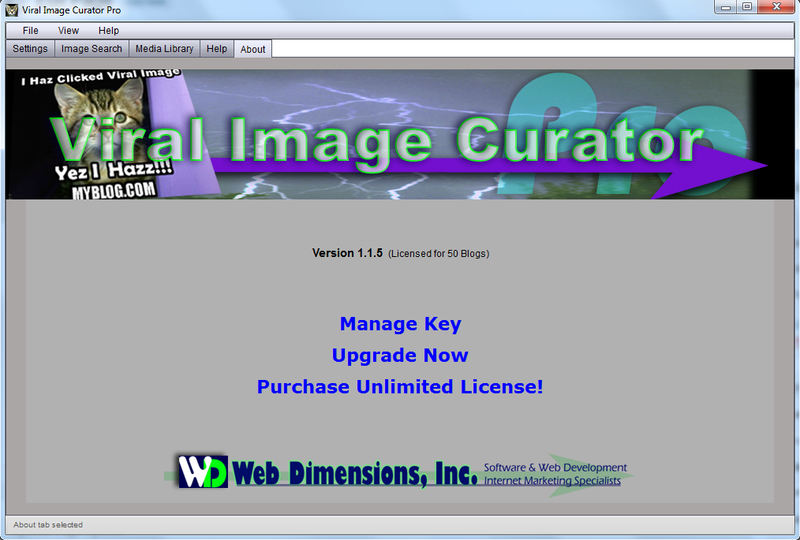 Please click “Continue” and allow the installer to do its work. If you’re on Windows 7, you may be asked to allow Administrative access to your computer, this is normal so please click OK/Yes and allow the installer to complete the installation. 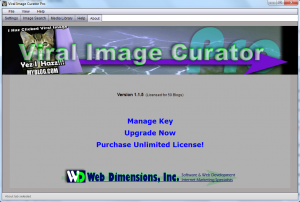 Go to add/remove programs on your system and uninstall Adobe Air – remove it completely. Delete any *.air installers you may have downloaded because your system may have corrupted them (just delete the installer files, don’t uninstall any programs). Download the installer from the here and save it to your computer. 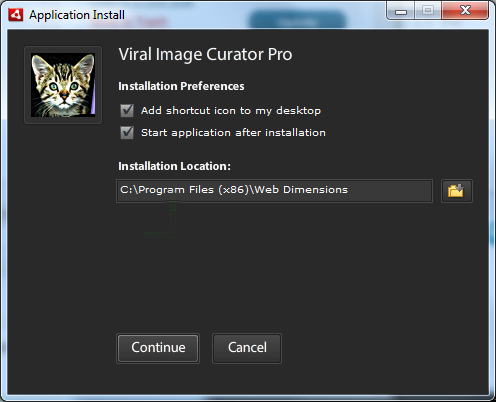 With any luck, the installer will now open and you can choose to install Viral Image Curator Pro. 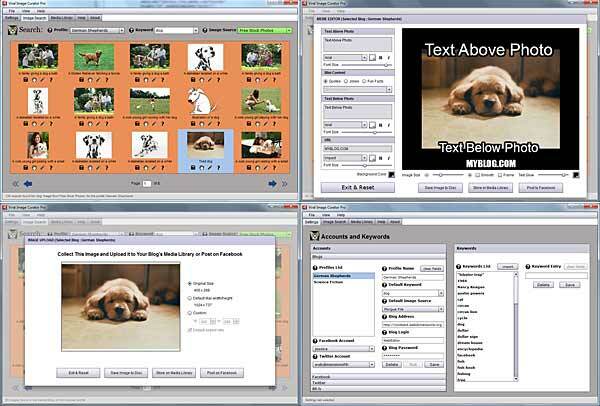 This has helped many a Windows-based customer get their system right to accept software designed with Adobe Air.